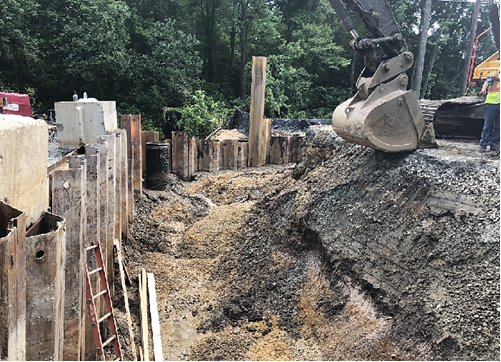 Work on the Brandywine Road Bridge has had to stop several times since July because of the wet weather, according to the Maryland Department of Transportation State Highway Administration. 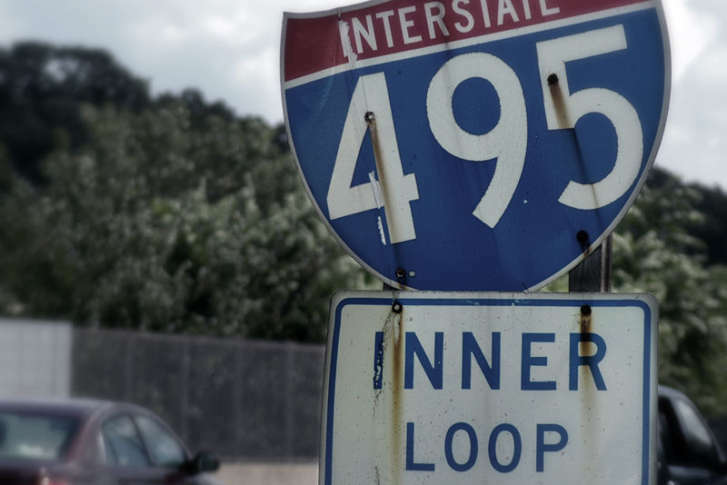 The Maryland Department of Transportation State Highway Administration plans to block three out of four lanes on the Outer Loop near Connecticut Avenue beginning at 9 p.m. Friday. The closure could last until Saturday or early Sunday. 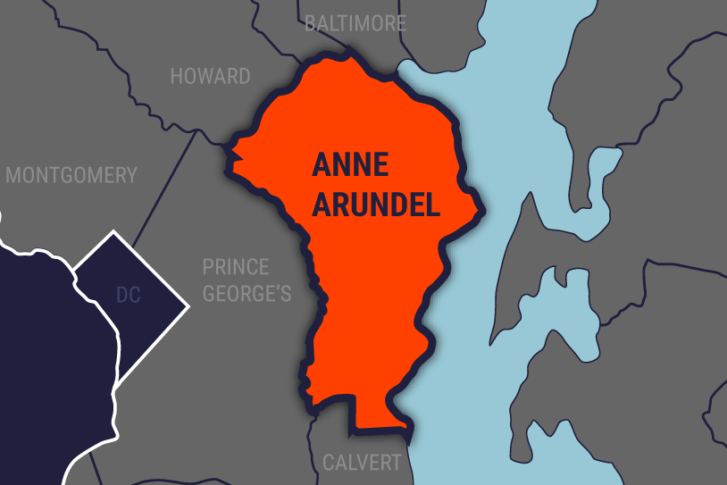 Sinkhole causes highway closure in Anne Arundel Co.
Maryland Department of Transportation State Highway Administration closed the section of Maryland 450 between A and Eagle Boulevard and Windermere Court Tuesday morning in Anne Arundel County. It will remain closed for up to two weeks as crews repair a sinkhole. 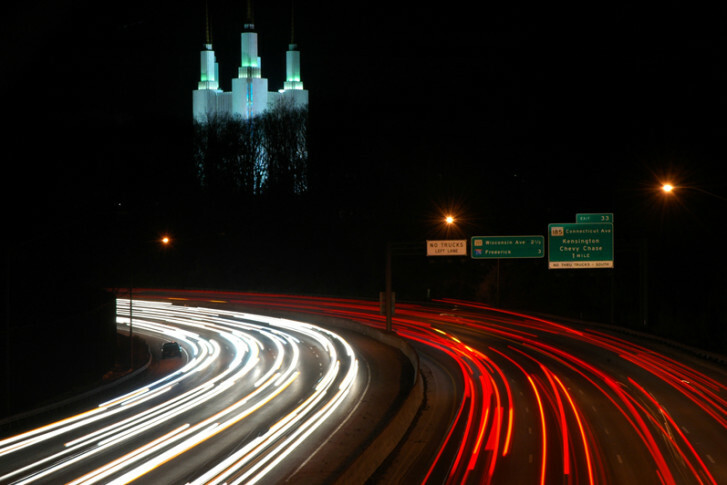 The Maryland Department of Transportation State Highway Administration will switch traffic at the Georgia Avenue/Randolph Road intersection in Wheaton into a new configuration beginning at 6 a.m. on Saturday. The dangers of distracted driving increase as kids return to school. 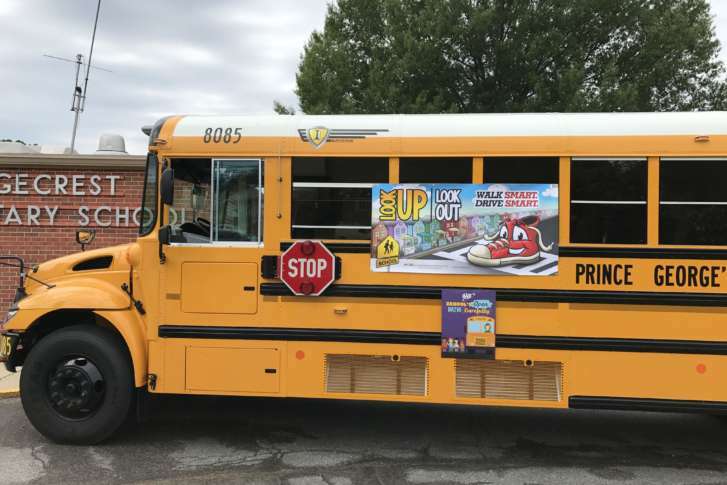 Officials warned the public to slow down, to be careful around school buses and to “park” that phone.